A perfect moment from Saturday’s game. ROB KEARNEY HELPED Ireland to a storming win against Italy at the Aviva on Saturday. The photo is now going around the world. It appears to have been shared first on Reddit by user Waddupp, before spreading to viral juggernaut 9gag and a host of other sites. Ah Rob. Loves his forts. 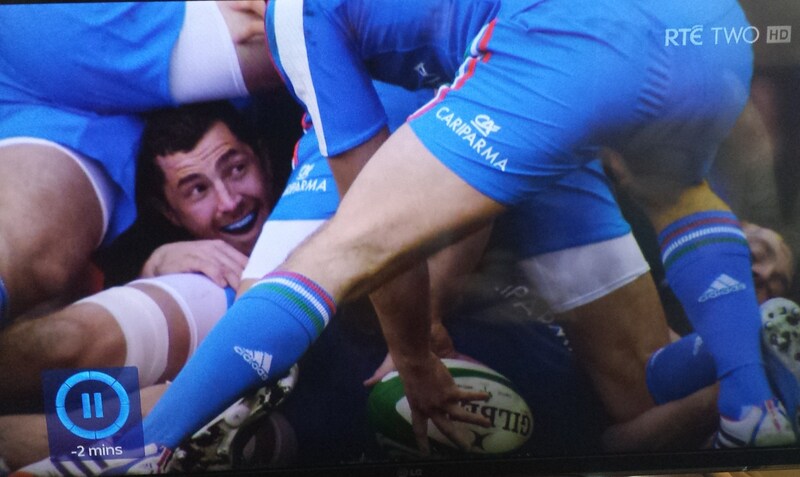 Email “This brilliantly captioned photo of Rob Kearney has gone viral around the world”. Feedback on “This brilliantly captioned photo of Rob Kearney has gone viral around the world”.